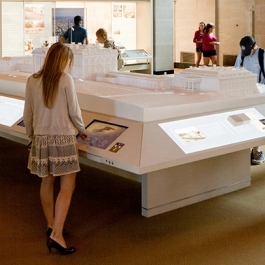 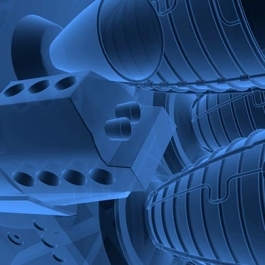 8 Interactive programs with 3D animations and 3D models allow visitors to customize their experience. 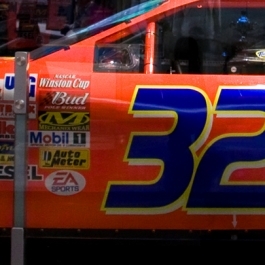 By its roots, legacy and spirit, NASCAR is a mixture of technology and risk taking. 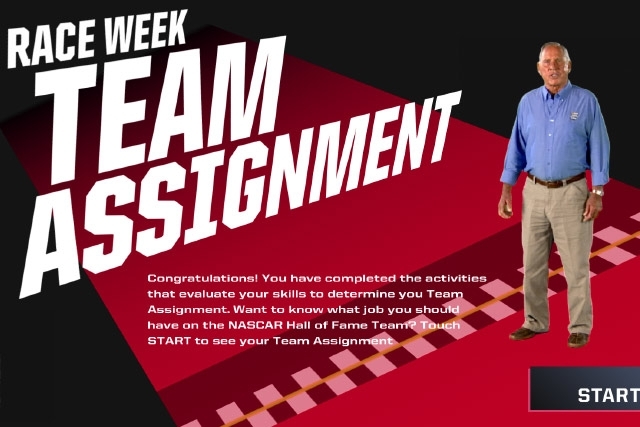 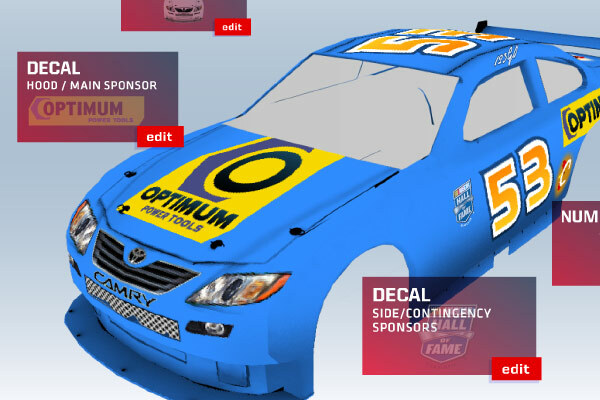 To effectively communicate the thrill, power and legacy of the sport Unified Field created a host of 3D animations and models that put race fans in the driver’s seat at the NASCAR Hall of Fame. 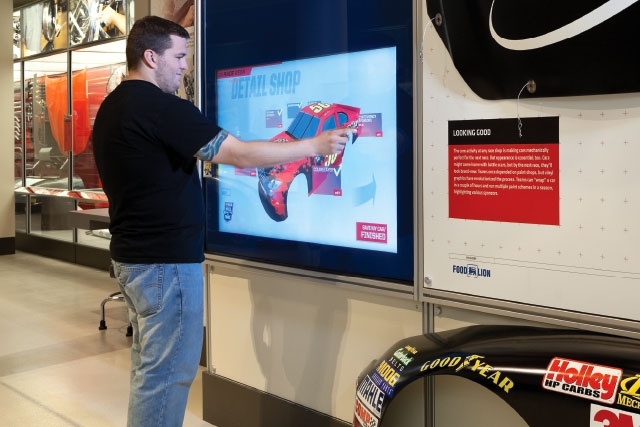 When coupled with our Hard Card RFID systems, visitors to the NASCAR Hall of Fame can completely customize their digital museum experience. 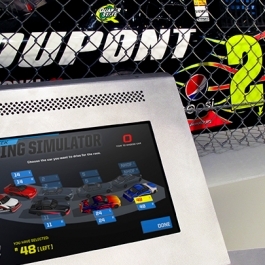 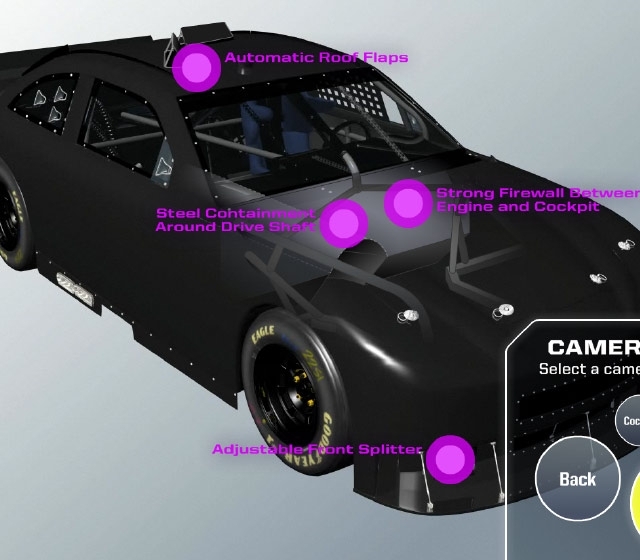 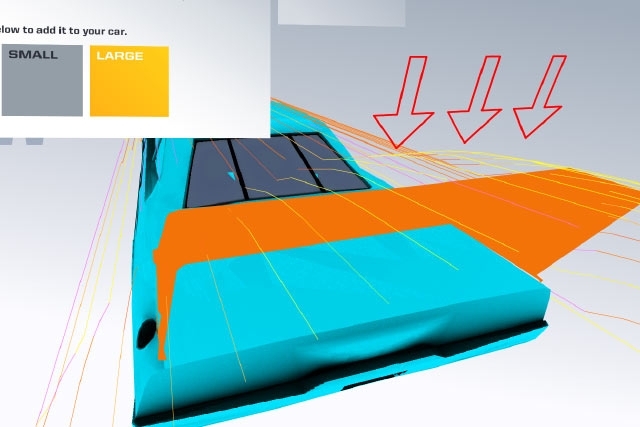 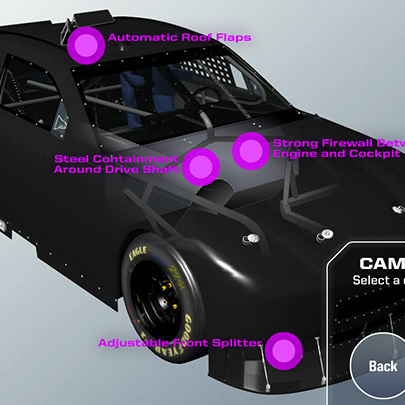 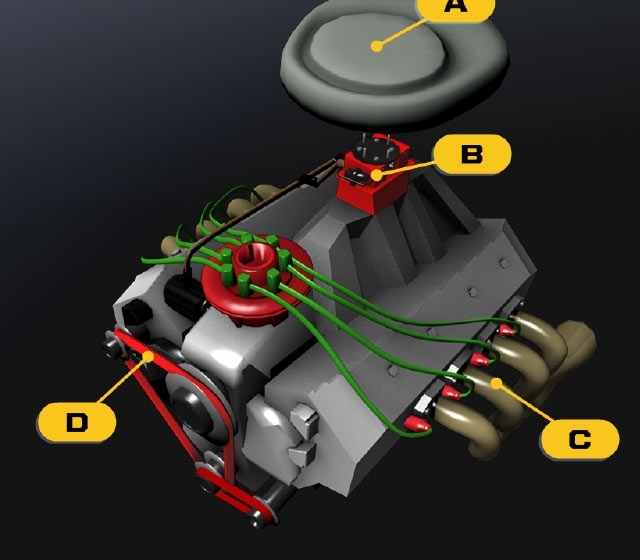 Innovative 3D models allow users to customize their own race car at the NASCAR Hall of Fame. 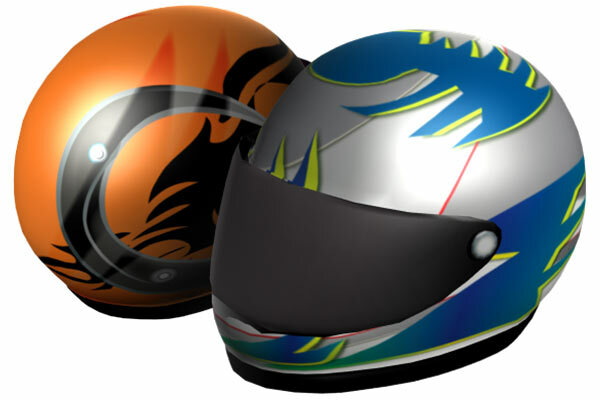 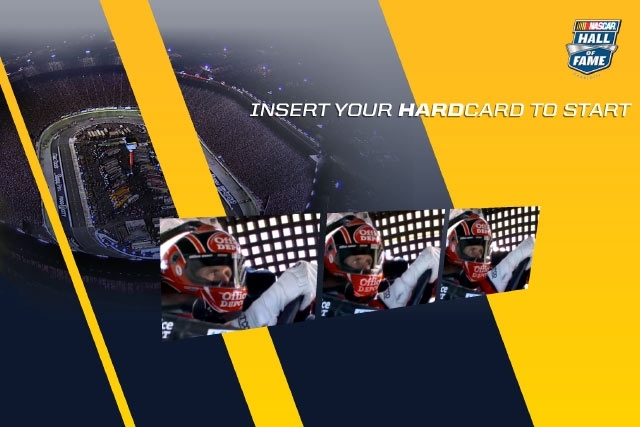 Race fans can customize their RFID Hard Cards with 3D helmets.